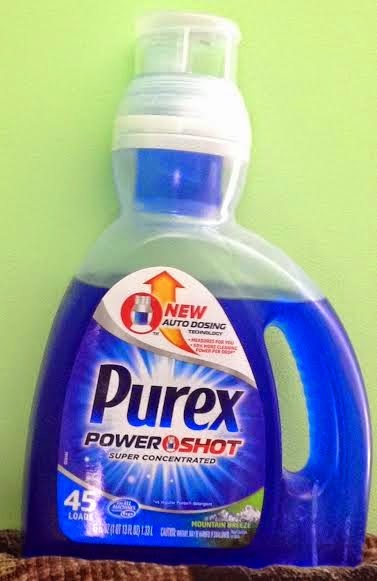 FTC disclosure: Purex brand provided me with a sample of Purex Powershot detergent in exchange for a product review. However all opinions expressed here are my own. 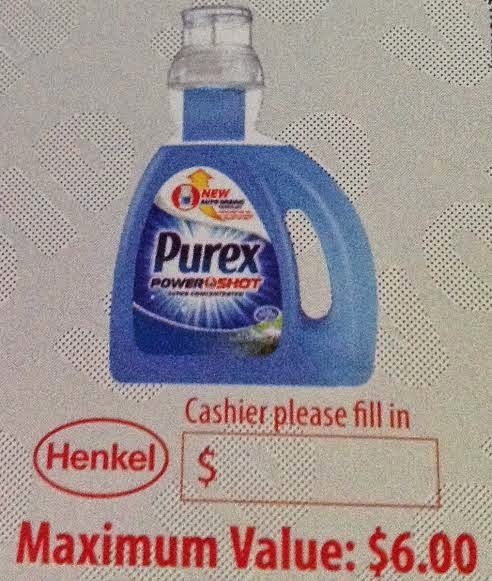 There is a new product on the market that you'll flip for -- the new Purex Power Shot detergent. How do I know you'll flip for it? Because you have to if you want to use it! This is a unique product where the measuring is done for you. 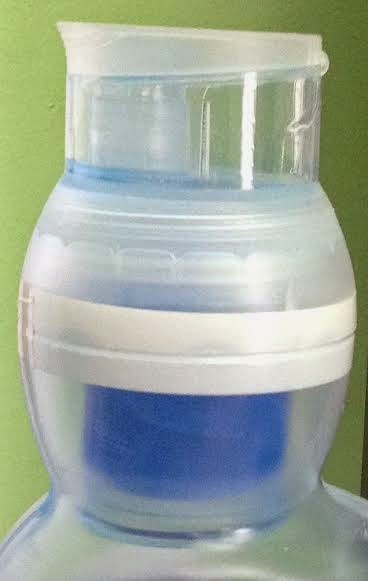 You flip it upside down, detergent runs into the built in auto dosing technology built right in the bottle, then you open the cap and pour it in the washing machine. It's that easy. You use one flip for regular loads and two flips for extra dirty loads. Purex Power Shot comes in two scents: Mountain Breeze and Natural Elements Linen and Lilies. I know for me when I'm using a liquid laundry detergent to clean my clothes, I always end up spilling some. That doesn't happen with this since it is a no spill detergent bottle. My first thought with this is how much my mother would have loved it, as she had difficulty seeing the lines on the inside of laundry caps. I can also imagine it would be great if you are teaching your child to do laundry. That way they can't get over zealous using detergent since it is an easy measure liquid detergent. And now for the giveaway: Purex has generously offered THREE totally free coupons for Purex Power Shot detergent to one reader of this blog. To enter, you must be 18 or older and live in the USA. Coupons expire December 2015. Winner has 48 hours to respond or another winner will be chosen. 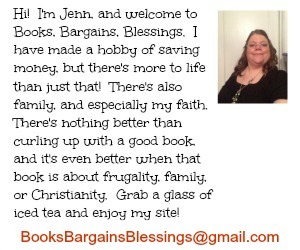 Giveaway ends 2/8 at 11:59 Eastern.